Arlinghaus Electric Your friendly, professional, and honest electrician. We offer a variety of electrical services for residential and commercial clients including: pools & hot tubs, service work, generators, landscape lighting and new wiring. We are happy to provide a free estimate for any job that is needed, big or small! We would love for you to reach out today if you are in need of an electrician. We are happy to come to your home or job site to provide a free and accurate estimate. We also provide written bids and contracts for any services that we perform. We are a locally owned company with three licensed and insured electricians who are ready to be of service! We take pride in every job that we complete. The safety and satisfaction of our clients remain our top priorities. To ensure this, all of our electricians attend continuing education every year. We would love for you to reach out today if you are in need of an electrician. We are happy to come to your home or job site to provide a free and accurate estimate. We also provide written bids and contracts for any services that we perform. Projects Arlinghaus Electric handles Commercial and Residential Projects. We specialize in all hot tubs and pools; From above ground to gunite, single pump to multiple pump remote control systems, we do it all! We also have an excellent working relationship with many local pool companies to help streamline a successful build! 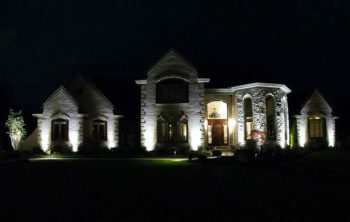 We can install, service, or upgrade any landscape lighting system around your home. 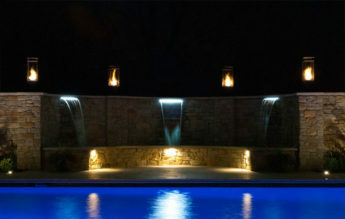 We are happy to assist in the design of your outdoor lighting and either install your system or provide one for you. 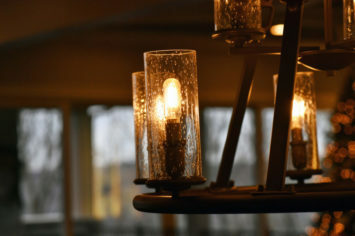 We are experienced in taking care of any electrical needs in your home, large or small. Some examples would be the installation of a dimmer switch, fixing a non-working outlet, panel replacements and replacement of knob and tube wiring. 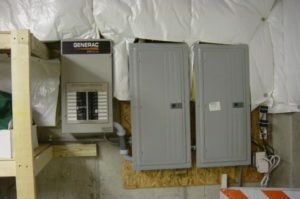 Have a new house that needs wiring? 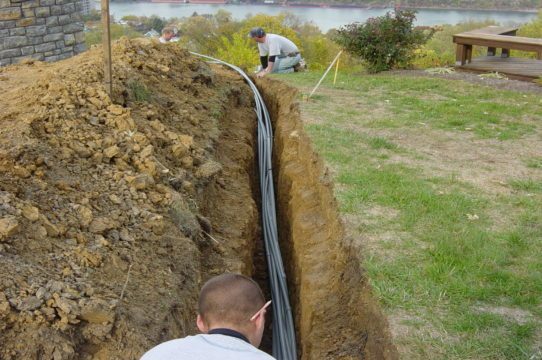 No matter the size, new construction wiring is something that we specialize in. We are equipped to finish or add lighting to your commercial space and have experience in wiring dental patient facilities. 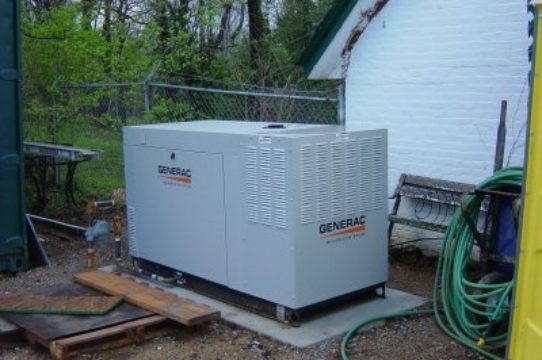 We are experienced in installing whole house generators or connecting a portable generator to your current electrical panel. 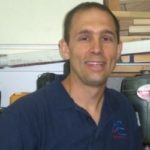 Jay has been in the trade since he was a teenager and has his Electrical Contractors License. 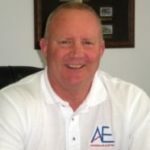 James has been a certified electrician since 1989 and has his Master Electrician License. Arlinghaus Electric was started in 1971 by Richard Arlinghaus. The company grew in the late eighties once they started taking on large residential and commercial projects. Jay Arlinghaus took over the business in the 1990’s and in 2009, James Resing, a 20 year employee, became part-owner. We are licensed and insured experts in the electrical field with specialization in pools, hot tubs, and new construction. We pride ourselves on our customer service and the satisfaction of our clients and stand by every job that we complete. 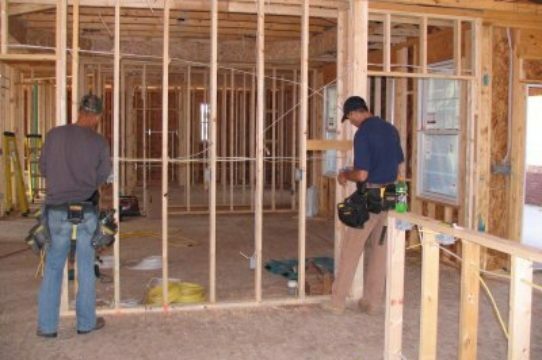 We are respectful of your property and time and are happy to come to your home or project site to provide you with a free and accurate estimate. We also offer written bids and contracts for our work. Reach out today, we would love to partner with you and become your go-to, trusted electrician! Please contact us for your free estimate. We would be happy to partner with you and become your trusted, go-to electrician!